Browse our most frequently asked questions on lake fountains. Are solar powered fountains an option? Customers can install a solar system to power our products, however the most cost effective method is typically permanent utility power unless you reside in a remote area. Which is more cost effective: 120V or 240V power? 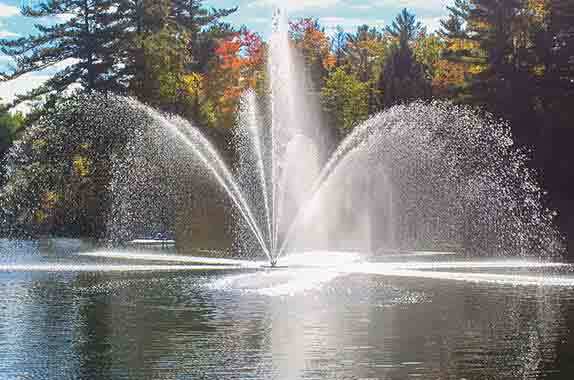 Why do lake fountain or pond aerator overloads trip?